The trade analysis data was also added to your CSV statement which you can download. New Forex Contest! $6,000 in Prizes! 1st place – a $3,000 live funded trading account. 2nd place – a $2,000 live funded trading account. 3rd place – a $1,000 live funded trading account. The contest will start on May 1st and will end on May 31st. Can you tell us a bit about your trading experience/history? I fell in love with trading from day one and have never given up or stopped. I have taken many much needed breaks through out the years. 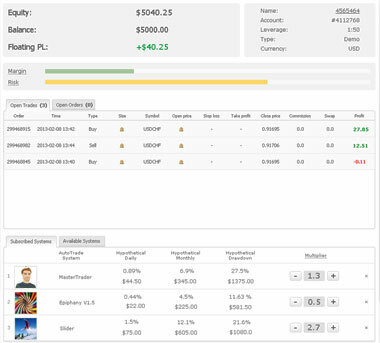 Did you use your real life trading system for the contest? Can you tell us a bit about your trading system (without revealing its inner workings of course)? All manual I use a combination of Fibs, support and resistance, supply and demand,pivots, and moving averages. How long have you been using Myfxbook? Have you found it to improve your trading skills? I love Oanda they are in my opinion the best broker out there. It was a fun contest can not wait till the next one. I am very grateful to win this contest. About six months I started to trade and had a very pleasant moment in the history of my trading when Japan BOJ rate decision was announced and then I opened a buy order. Yes it’s true …. 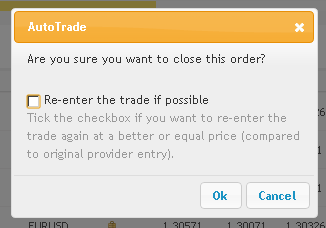 I do trade in this contest according to trading system in real life. 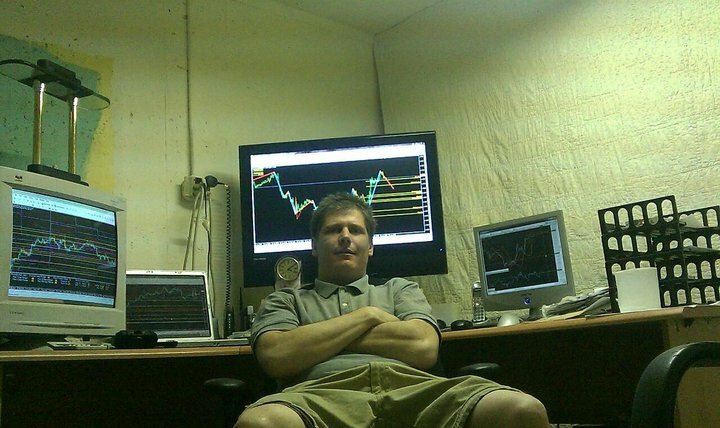 Basically, I always use a trading system by watching and monitoring the economic calendar. Other than that, I also use indicators that exist in the platform. About almost two months I used Myfxbook and trading skills I feel has improved a lot. 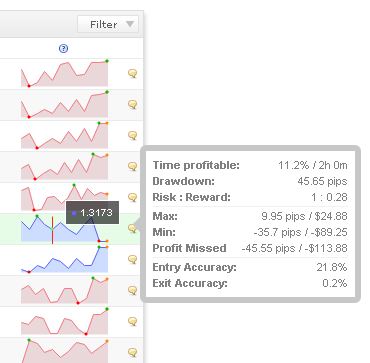 I am very grateful to Myfxbook who have been improving my skills. 1. For Myfxbook, once again I say many thanks to Myfxbook who have held this competition. 2. To sponsor or broker, advice from me is more frequent competitions in order to compete and learn more deeply in the trade. 3. And my advice to the competitors is always a focus on market and a bit of patience to do the transaction order. It has been asked for so many times that we’ve simply lost count. As the top leading forex analysis service, the only missing link is the ability to copy/mirror the trades of the best traders – no longer! After a private beta of several months and a public beta of 1 month with 1000 trading accounts, we’re proud to present AutoTrade – the next generation account mirroring service, as you’re about to find out. Incorrect and misleading statistics (for example bottomless pip drawdowns, no record of equity drawdown, etc’). Services looking to increase volume trading just to increase their profits (volume based incentives). Difficult and confusing user interfaces with absolutely no explanation or limitation of risk. Misleading claims of a no-cost service. Please note that due to the addition of the new section, the strategies button moved inside the systems menu. As always, any feedback/comments/suggestions are very welcome. You are currently browsing the The Myfxbook Blog blog archives for April, 2013.